There are many ways to add some custom CSS in Oxygen. If they all do the same thing, their purpose is a bit different. 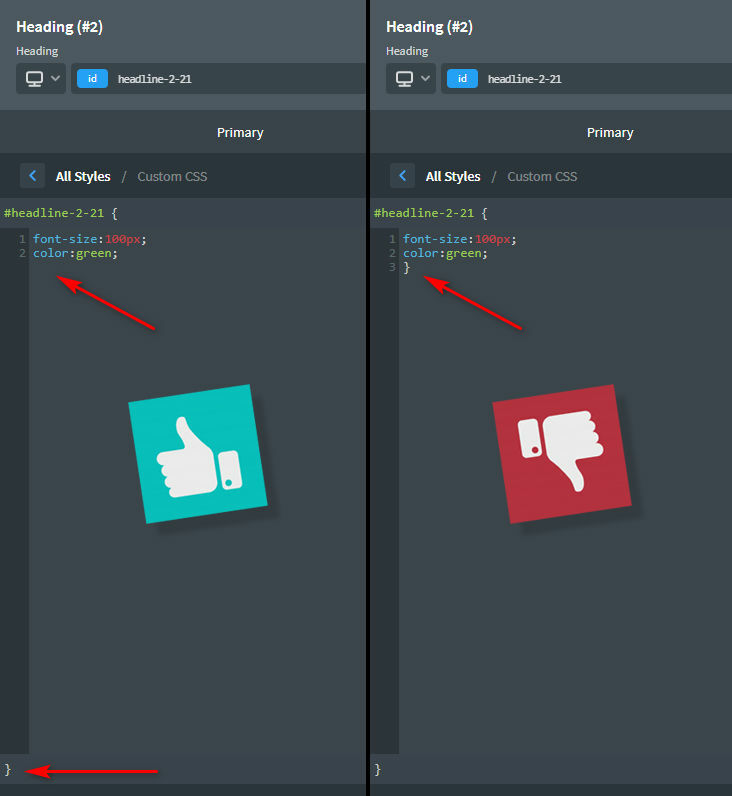 When editing an element, you can add some additional CSS properties. This file will be loaded ONLY on this page. 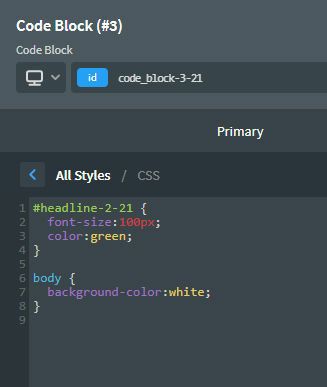 You can write all your custom CSS in a Code Block. The position of the Code Block doesn't matter if you use it ONLY for the CSS, because the CSS will be added in a <style> element in the footer. Once again, these CSS will be applied only on this page. I find the Code Block method more convenient, as it's faster and easier to access. 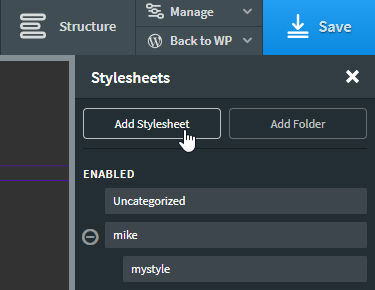 You can also create some stylesheets, in the menu Manage / Stylesheets. NEVER edit this file manually. 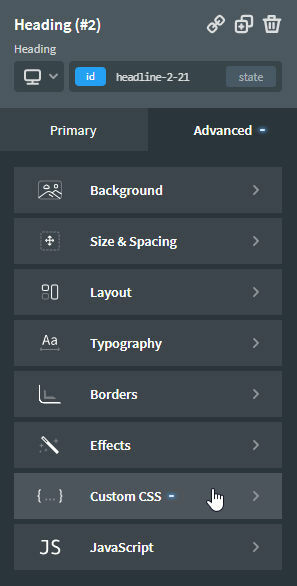 It's the default file Oxygen uses for all the styles. The big difference with other methods is that this file is loaded on every page of your site. So if you have to style your logo, some headings or some classes, you can do it in a stylesheet. 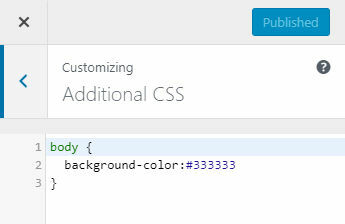 Maybe you forgot about that one, but it's still possible to use the WordPress Customizer to add your custom CSS. 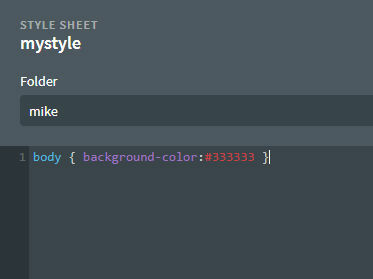 The content will be added in a <style> element just before the closing </head>. It's also sitewide, so it will be added on every page. To understand better how it works, here is a simple example: You want to have a black background on every page of your site, except the homepage, where you want a red background. Now all your pages will have a black background because the stylesheet is loaded on each of them. Your homepage will now have a red background because the CSS in the Code Block is only applied to this page.